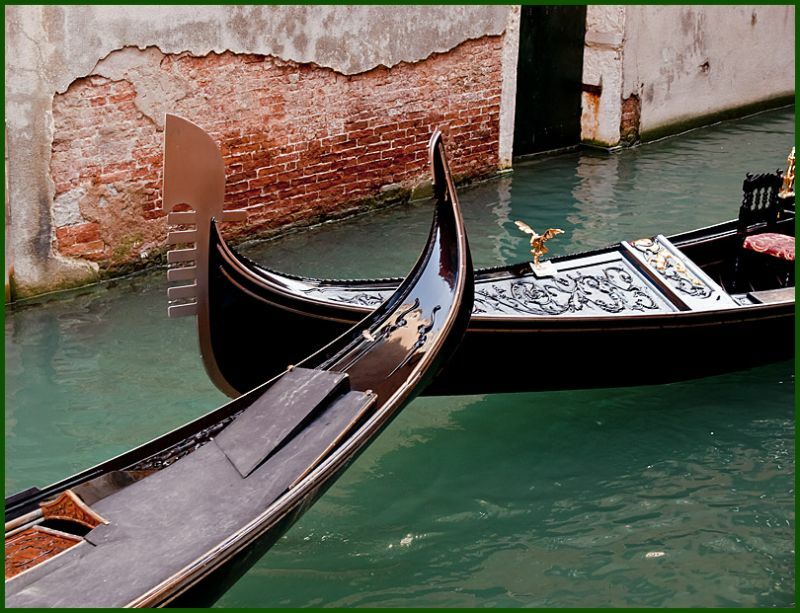 que c'est belle Venise... 35 - Abstract & Conceptual Photos - Une fois n'est pas coutume! valenttin (Constanta, Romania) on 9 April 2011 in Abstract & Conceptual. Nice framing of the Gondola! I want to visit Venice soon...cheers!